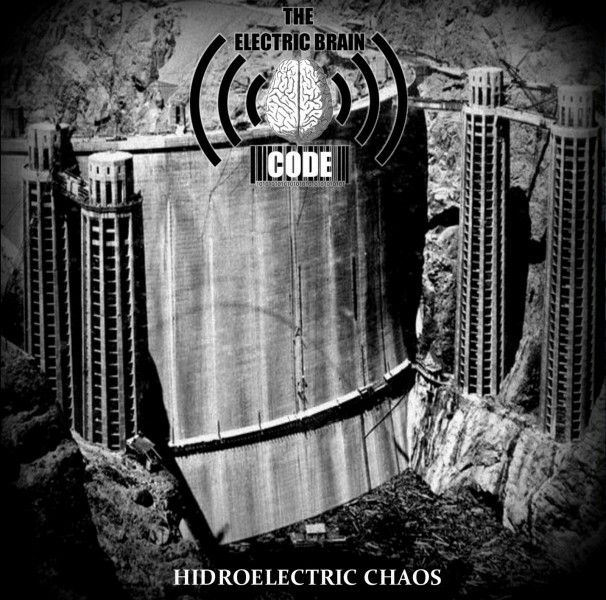 THE ELECTRIC BRAIN CODE "Hidroelectric chaos"
VHR125: THE ELECTRIC BRAIN CODE "Hidroelectric chaos"
Industrial Dark Ambient from Brasil. CDR limited to 66 copies in slim package. CELESTIAL OBLIVION "Cosmic descent: a prologue for human plague"